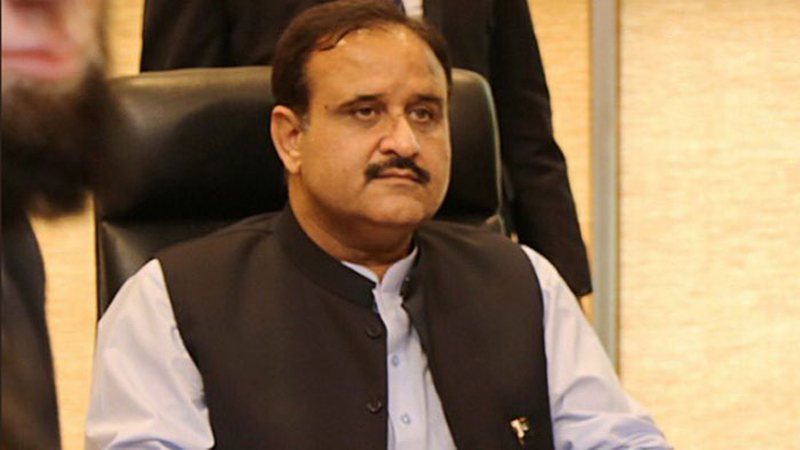 Punjab Chief Minister, Sardar Usman Buzdar, on Monday, claimed that his government was on a mission to bring out the best talent that holds a passion for public service. Punjab Public Service Commission (PPSC) has to play an effective role in this regard, he added. The CM expressed this while talking to PPSC Chairman Lt Gen (R) Maqsood Ahmed in a meeting held at CM office. The chairman presented the performance report for the year 2018 to the chief minister and briefed him about the overall performance and role of the PPSC. CM Buzdar declared that merit would prevail in new Pakistan because its supremacy, along with transparency, helped nations move forward. In fact, he added, the principle of merit was the only mean to achieve the goal of development and prosperity. 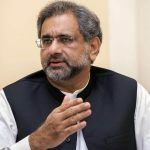 “Our government has laid the foundation of a new culture of merit and transparency in the province and recruitments are being made purely on merit,” he noted. The CM added the role of PPSC was important in promoting merit. He expressed satisfaction over the provision of online interviews for the candidates while maintaining every possible cooperation would be extended to the PPSC to make it more active. The construction of a new building at the place of Shimla Pahari office would be reviewed soon, he asserted. Similarly, the demand for increasing the paper marking fee would be given a sympathetic consideration along with other demands, the chief minister concluded. PPSC Chairman remarked that the commission had been made commensurate with the demands of the time through the latest technology. PPSC Member, Syed Ibn-e-Abbas, was also present on the occasion.